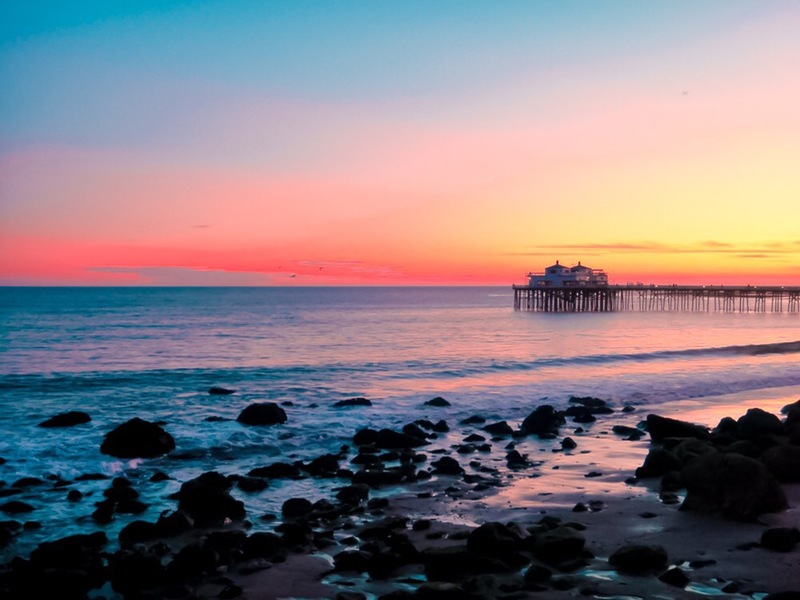 Malibu sits on California’s beautiful coastline, just less than 20 miles west of Santa Monica and a drive away from the Greater Los Angeles Area. There is a wide range of real estate listings in Malibu, ranging from beachfront homes to gated mansions in the Santa Monica Mountains. 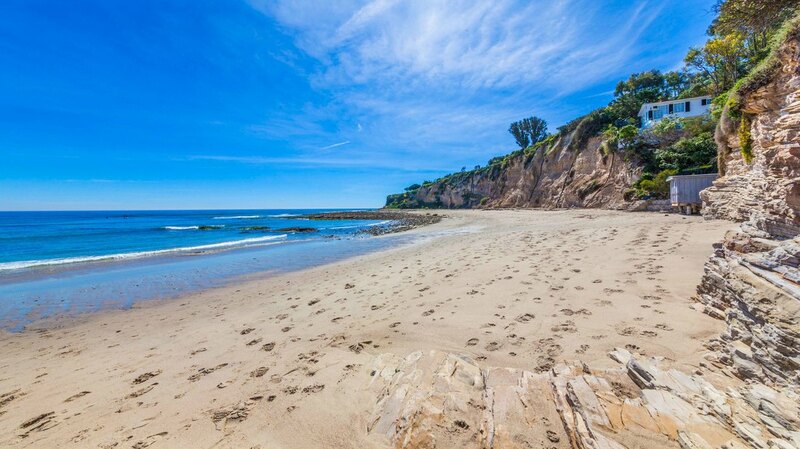 Malibu stretches out alongside Pacific Coast Highway, also known as Highway One, for 27 miles of pure natural scenery. Malibu maintains a small-town feel while priding itself on the rich history of luxury and prestige. You can find a mix of surfers, successful business owners and celebrities living in this town. The benefits of living in Malibu is countless – the town is full of wonders, and so are the real estate properties in Malibu. They never cease to amaze. If you are into living on the beach, there are a lot of real estate listings all along the beach. Good places to live would be Carbon Beach or Broad Beach. 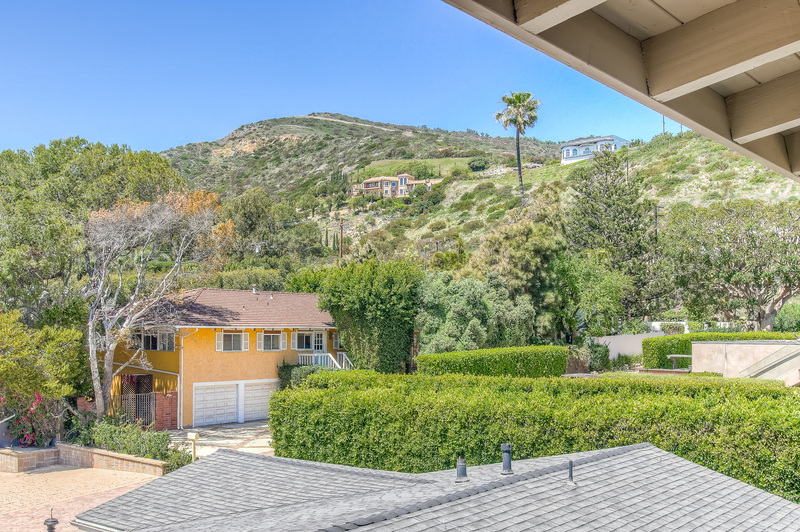 These areas offer spectacular views of the Pacific Ocean and direct access to the beach. Most of the properties are not gated, for those looking for the extra privacy you can find some townhomes and condominiums along Pacific Coast Highway. Another secluded place with direct access to the beach would be real estate on Malibu Road, a local street running parallel to Pacific Coast Highway with luxurious beachfront homes all along it. Most of these houses have a spacious balcony that allows some outdoor furniture looking out to the breathtaking views of the Pacific Ocean. Driving down Pacific Coast Highway from Santa Monica, take a look at the real estate properties on the hillside to your right. Some of these properties that sit high on the Santa Monica mountains have driveway access that leads directly to the highway. You will find more spacious homes with extra privacy features such as gates and big front yards. Although these homes don’t enjoy the convenience of the beach access as the beachfront homes do, they still have the same ocean views if not better because of the high altitude. Drive deeper through the canyon towards Calabasas, and you can find multi-million dollar mansions hiding in the hills. Some of these houses even have views for both the Pacific Ocean and the Valley. There are a lot of different backcountry canyon roads that cut north towards the valley, that includes Topanga Canyon road on the far east, Malibu Canyon Road (aka Las Virgenes Road), Kanan Dume Road and much more. These are all good roads to take to bypass Pacific Coast Highway and get to the 101 freeway. In the hills, you can find spectacular views on the Santa Monica Mountains that are cut through by valleys of rivers that used to flow through. You can find spectacular vineyards, ranches, and lots more. The activities are endless. If you are an outdoor person, there are hundreds of trails around this area that are worth exploring. If you are a wine person, the vineyards are definitely worth visiting and do some wine-tasting at. In conclusion, Malibu is a great spot to purchase real estate in. Malibu is a prestigious and luxurious town with a small-town vibe. Being in Malibu means you have access to the beach, trails in the mountains, and being neighbors with celebrities and successful people. Real estate listings always come and go in Malibu, so you should check out Matt Rapf’s listings regularly. Matt was born and raised in Malibu, and has extensive knowledge and experience in real estate in Malibu. Everything you need to know about Malibu, Matt will be happy to help you with. Check out our website to learn more about the latest real estate listings in Malibu.